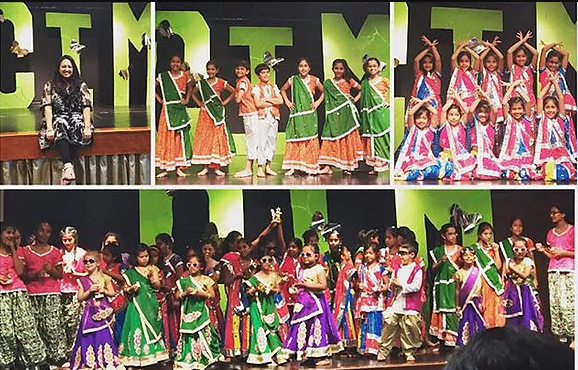 Culture In Motion Dance Classes: for people who want to learn different dance styles or take on a fun activity whether it be through regularly scheduled classes or learn dances for special occasions. CIM classes are about having fun and broadening horizons! Dance Background is not necessary, just a positive attitude to experience something new! The studio is located on the upper level near Lord & Taylor.